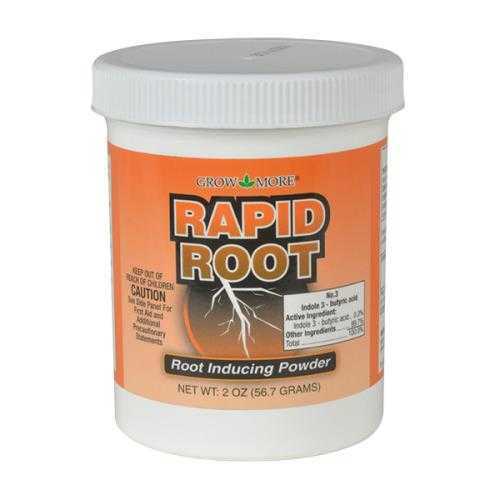 EPA registered cloning powder, 1 ounce of Rapid Root powder will treat over 1,500 cuttings. Our one dip treatment powder prevents cross contamination problems associated with liquid products. University tested system that parallels nature's own rooting action.